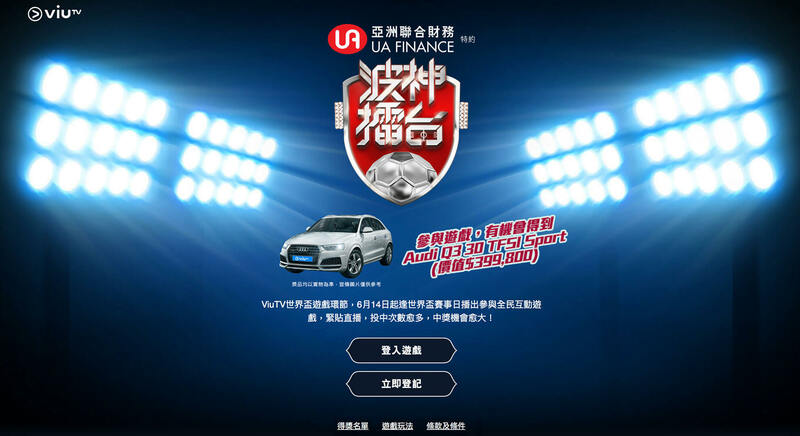 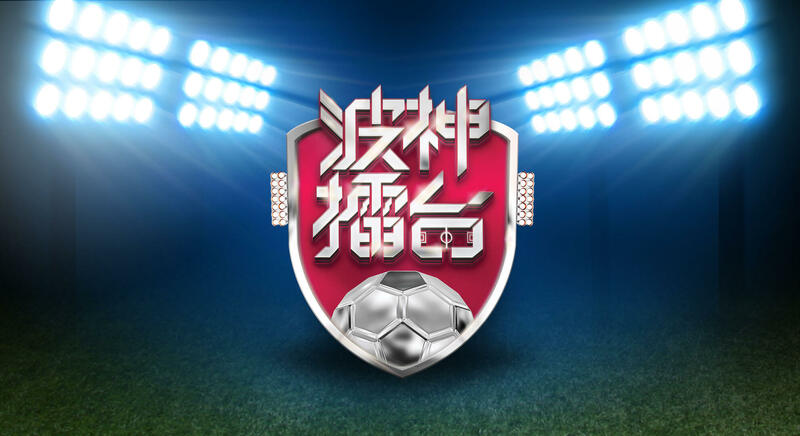 ViuTV launched the online “Man of the Match” selection platform — 波神擂台 during the World Cup 2018. 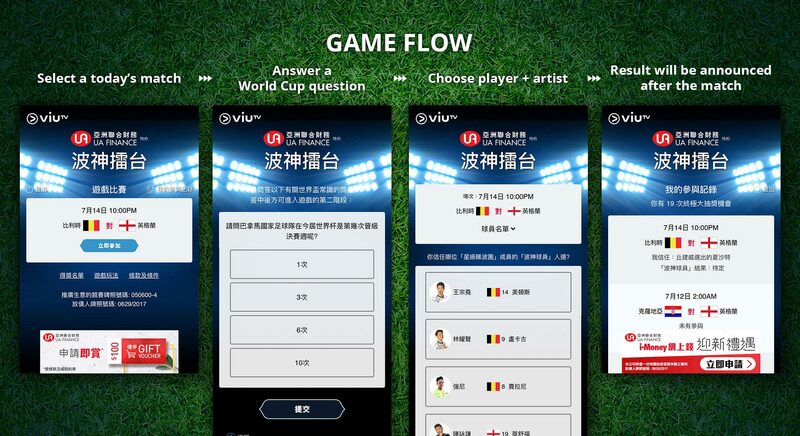 Users required to choose their favorite soccer player and artist selection for each match before kick-off. 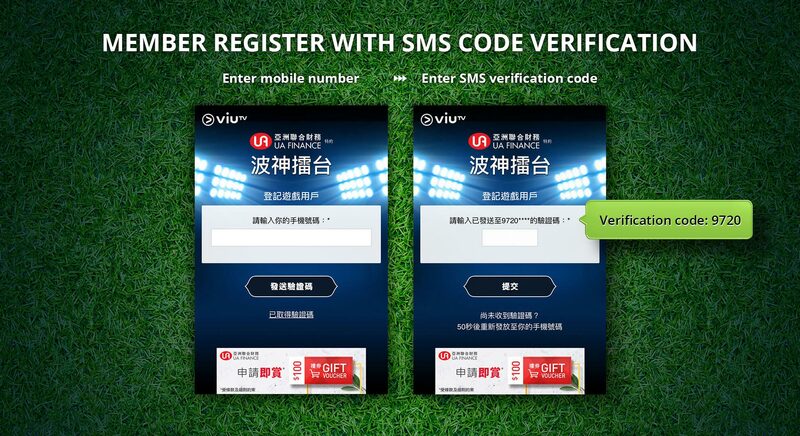 Sandwich Creative provided a full service for ViuTV on this project, including logo design, website design, game flow, program and instant voting report generation.